Sports Medicine physicians apply their knowledge, training and dedication in sports medicine and exercise science to promote healthier lifestyles for people. 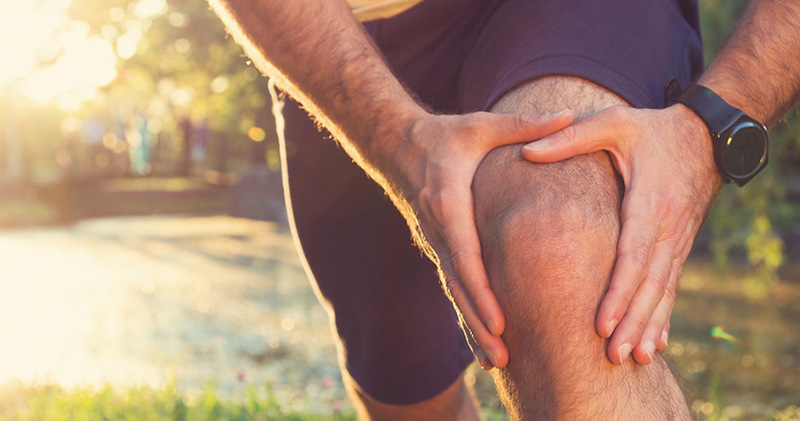 Sports Medicine physicians are committed to the diagnosis, treatment, and prevention of sports-related injuries and the advancement of the science of exercise. Services also include bracing, casting, splinting, joint aspiration and injection when needed, ultrasound diagnostics and platelet-rich plasma.